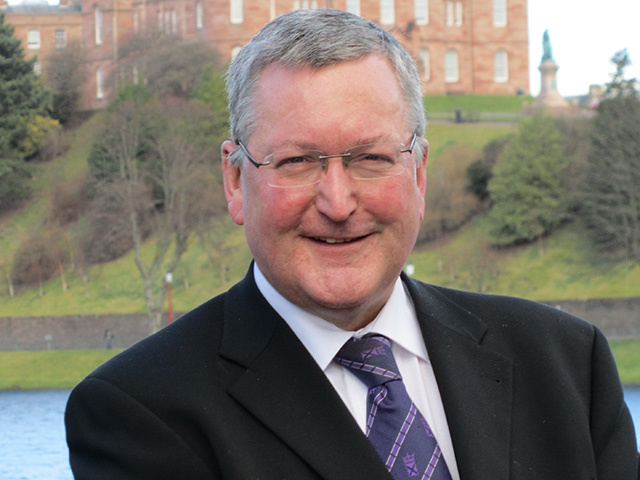 The UK Government’s decision to widen the scope of the investment allowance in the Summer Budget is a positive measure, and something which the Scottish Government has previously called for – however, this Budget represents a missed opportunity for the North Sea. 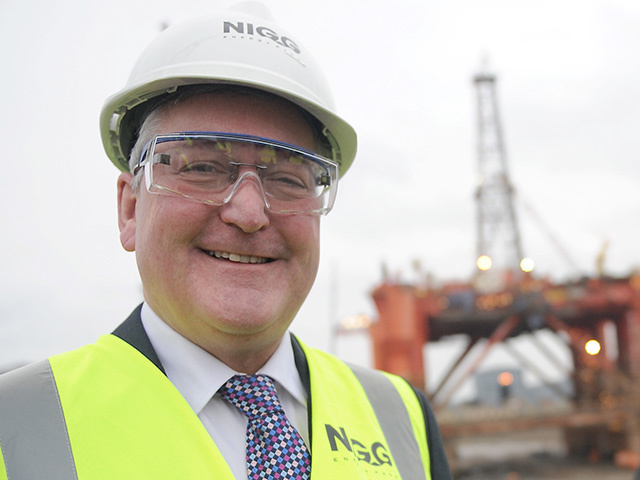 As the First Minister outlined at the Oil & Gas UK Conference last month in Aberdeen, and as I reiterated in my letter to the Chancellor, further action is still required to incentivise exploration, promote stability across the industry and boost investor confidence. 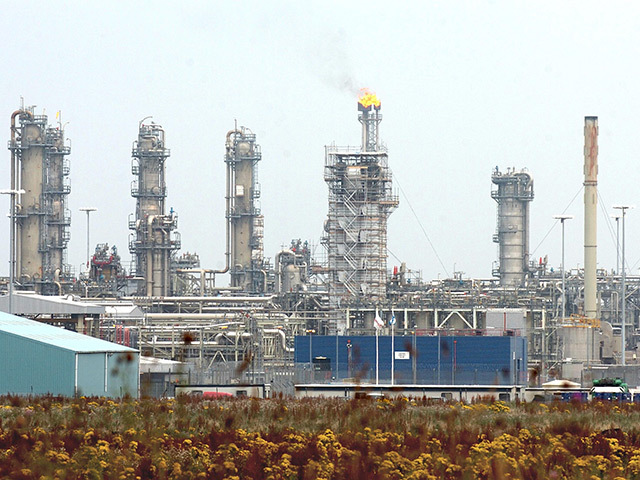 The Scottish Government’s latest summary of the oil and gas sector identified the North Sea as the largest oil producer in the EU by a considerable margin and the second largest gas producer in the EU after the Netherlands, supporting around 200,000 jobs and with a supply chain with international sales of more than £11billion. From the £15million Scottish Innovative Foundation Technologies Fund to support pioneering substructures, to the installation of the world’s largest offshore wind turbine at Methil, our offshore wind sector has many successes to celebrate from the last year. 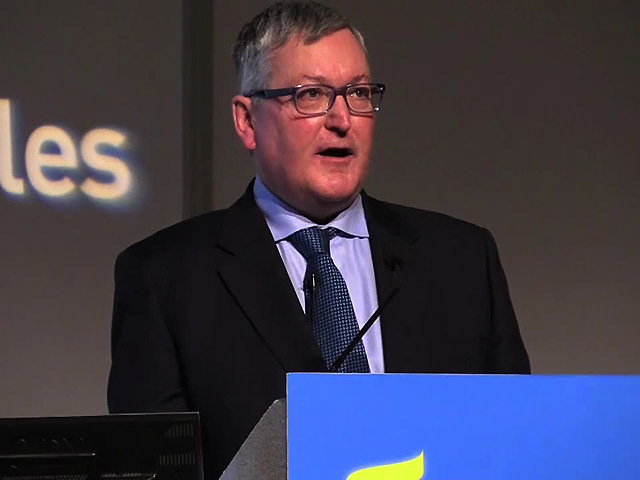 Fergus Ewing, Energy Minister, and Ian Couper, Energy North chief executive, give their views on the steering group. 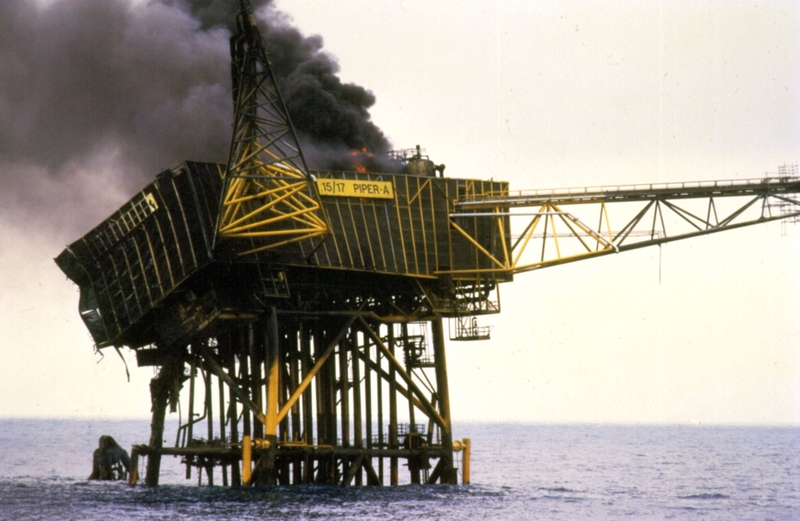 The lasting legacy of Piper Alpha is a safer, though always hazardous, industry, writes Fergus Ewing. Being invited to take part and present at this year’s Offshore Technology Conference (OTC) in Houston is a real honour and a recognition of the dynamic oil and gas sector in Scotland. 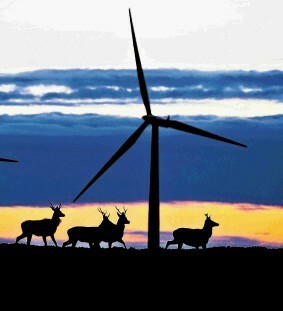 Some say Scotland must make a choice for our future: pursue economic growth, or protect the environment. My response is simple - there is no contradiction in pursuing both. 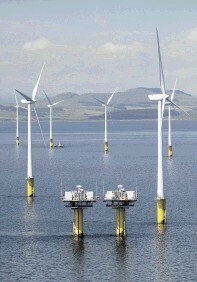 The only credible long-term economic strategy is to exploit Scotland's unique advantages - engineering excellence, research base, energy expertise and natural resources - to grow the economy, while reducing emissions long-term. 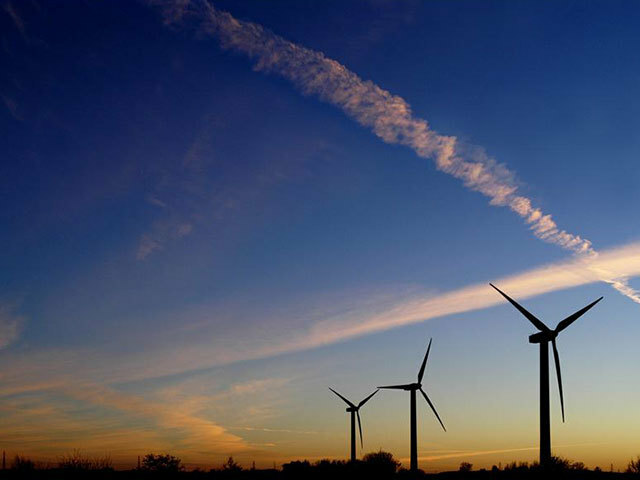 On July 25, the UK Government announced its decision to follow Scotland's lead and set its own onshore wind band at 0.9 ROCS. This decision is to be welcomed, but I am concerned at London's decision to only set this band for one year, until 2014, and immediately review it, risking yet more uncertainty for the industry and potentially discouraging investors.